Vung grew up in the Chin Hills. In a remote village called Dimpi, Vung lived with her brother, father and mother. But when Vung was just three years old her father was killed by a falling tree. Her mother wanted nothing more than for Vung to get an education but she couldn’t afford to send her to school. Then when her mother contracted TB and passed away, Vung, at just 10 years old, became a child labourer. Stand by Me heard about Vung and welcomed her into our Sophia Home in 2005 and ever since then, she has thrived. She is a loving and hardworking girl. With the opportunity of a great education, Vung never failed an exam. She passed her matriculation class and began studying a BA degree at Kalay University. Vung really understood what an education meant, we always repeat her words. After she graduated from Kalay University, she applied for a job as a Medicine Assistant. After the interview process she was accepted onto the training programme and has worked hard to achieve her qualification. Now Vung has flown the nest and lives in staff quarters in Pathay, Minkin Township in Sagaing Region. She works at the Pathay Hospital and her official title is Medicine Assistant Grade 3. It is a great job to have as she is employed by the Health Department under the Government of the Union of Myanmar. Her home parents will miss her but are bursting with pride for her achievements. Not only has Vung been successful in her education but she has grown into a kind hearted and confident young woman. 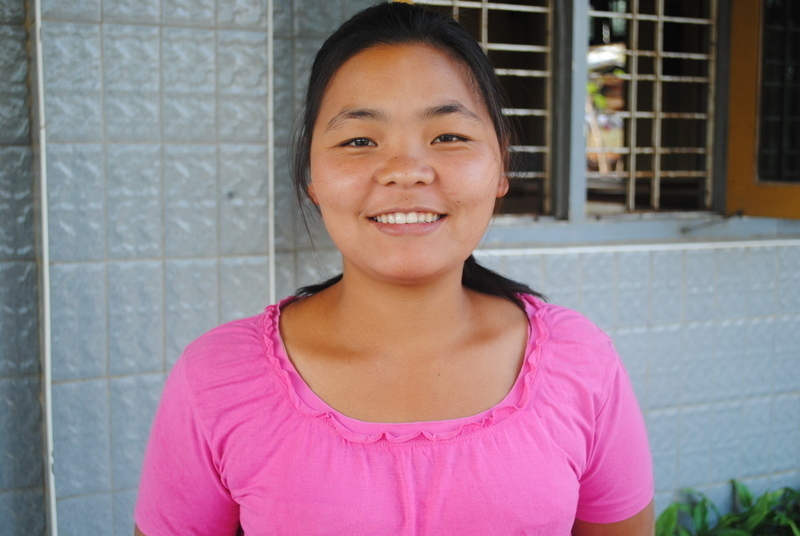 Vung has a strong faith in Jesus and a passion for helping people. She is a wonderful example for the younger children at the Sophia Home and gives them the confidence to dream for the future. We are sure that Vung will visit the Sophia Home when she has time-off and her home parents will continue to support her through her work and personal life. She may have moved out of our Sophia Home, but she’ll always be one of our kids. Each year, on a certain day, we are showered by joyous choruses of “Happy Birthday”, we may get to blow out some candles, eat some cake, and maybe even unwrap some gifts. For our kids in Colombia, a birthday celebration means so much more. The Casa Monte Plata Children’s Homes in the Dominican Republic care for orphaned and at risk children in a safe and loving environment. The family has been added to since it welcomed two brothers; Franklin and Josue.